APC (Alternate PHP Cache) is an free and open source cache for PHP code. 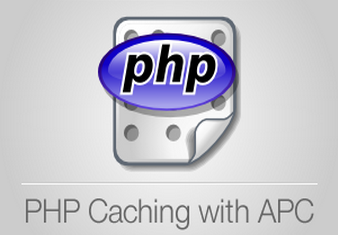 The main goal of this module is to provide robust framework for caching and optimizing PHP code. 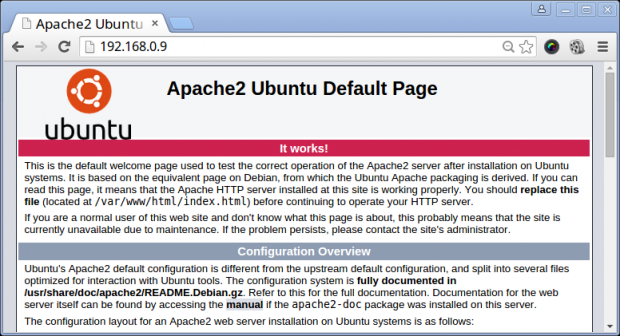 The instructions provided here shows how to install and enable APC caching for PHP on RHEL 6.5/6.4/6.3/6.2/6.1/6/5.8/5.6, CentOS 6.5/6.4/6.3/6.2/6.1/6/5.8/5.6 and Fedora 20,19,18,17,16,15,14,13,12using PECL command to download from the repositories. 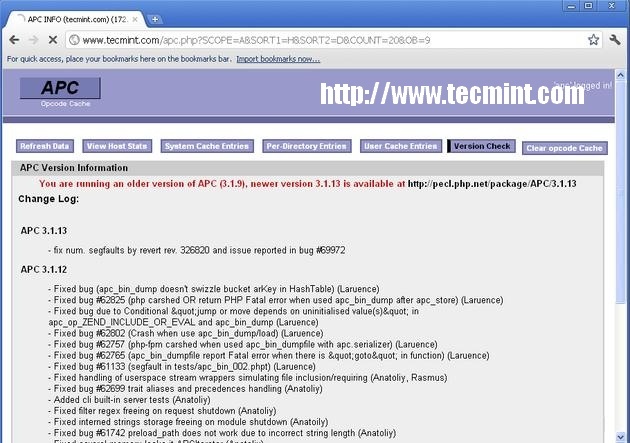 First, we need to install required packages called pecl, phpize and apxs commands, to install APC using YUMpackage manager tool. Now we have all the needed packages to install APC. 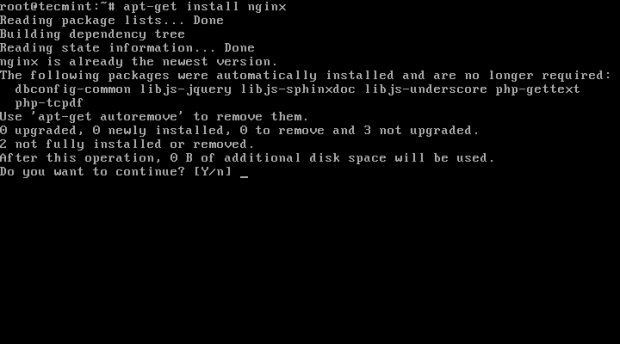 Here we use PECL command to install it. Please select default settings when asked. 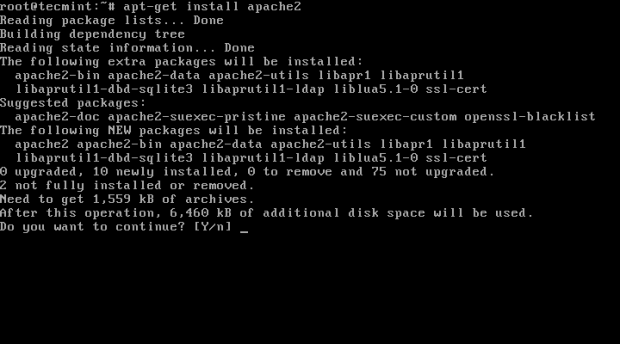 Run the following command to enable APC extension in Apache configuration. Restart the Apache service to take new changes. 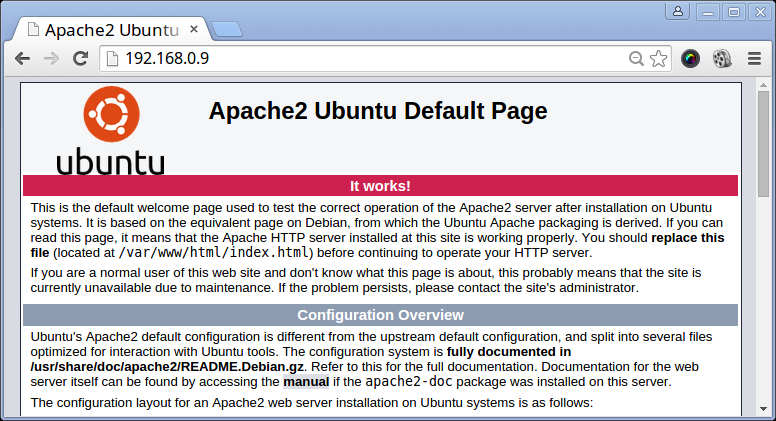 Create a file phpinfo.php in Apache web root directory. For example /var/www/html/phpinfo.php. Add the following code to it. save and close. Open any browser and type the following URL. 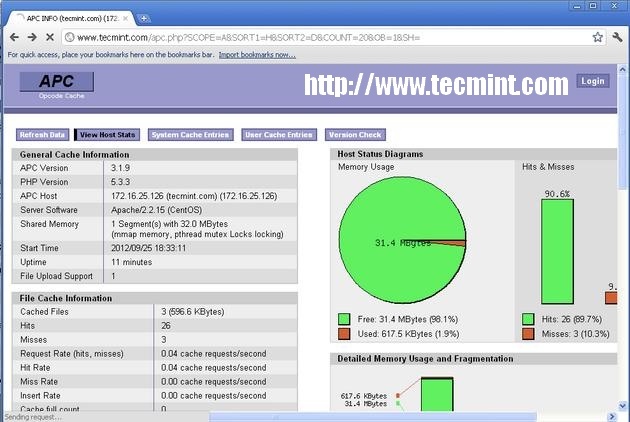 You will see APC enabled configuration similar to below. To enable APC administration panel, copy the following file. 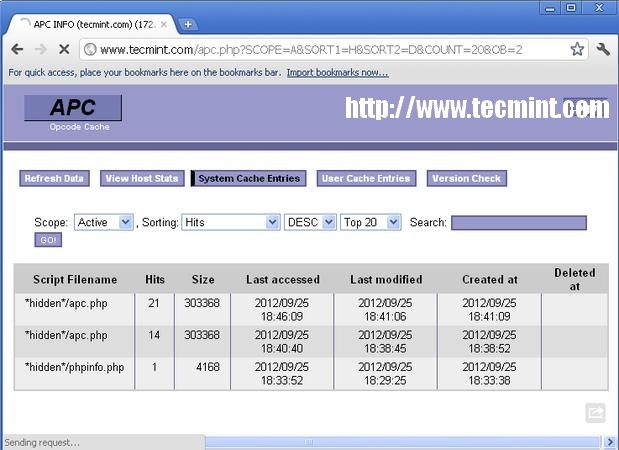 Now open the file apc.php with VI editor. 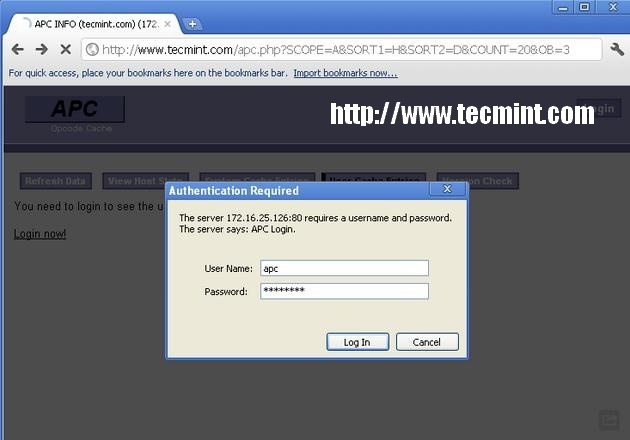 Now set the username and password in the file apc.php as shown below. defaults('ADMIN_PASSWORD','Set-Password-Here');  // Admin Password - CHANGE THIS TO ENABLE!!! Type the following URL in the browser. You will get administration panel of APC. Some screenshots of APC Administration panel for your reference. 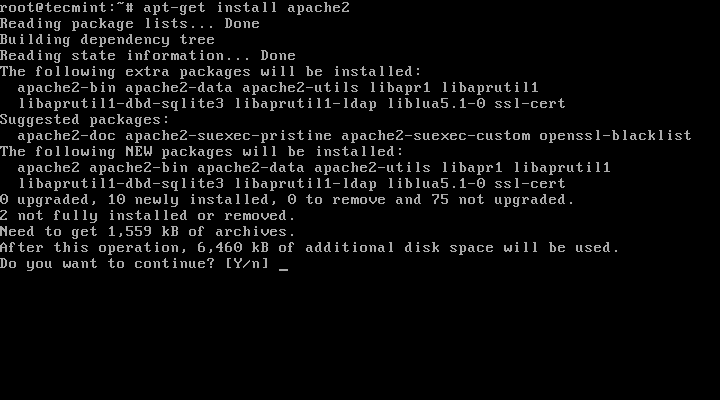 To upgrade, just execute following command it will download and upgrade APC. 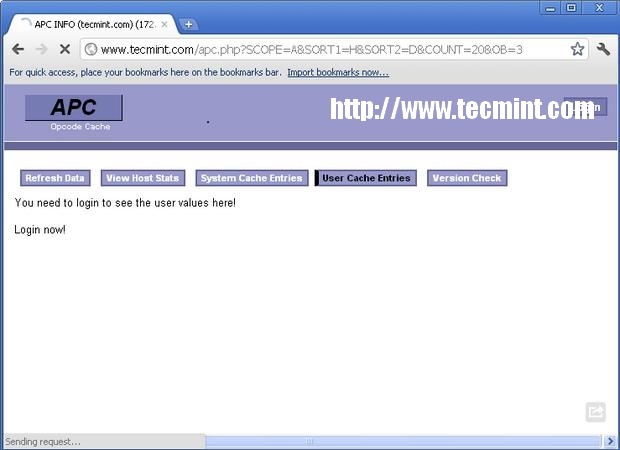 If you like to remove it, then simple type the following command to uninstall APC completely from the system. In this tutorial we shall look at steps for setting up Nginx/Apache web server, MariaDB database server andHHVM. For this setup, we will use Ubuntu 15.04 (64-bit) as HHVM runs on 64-bit system only, although Debian and Linux Mint distributions are also supported. 6. 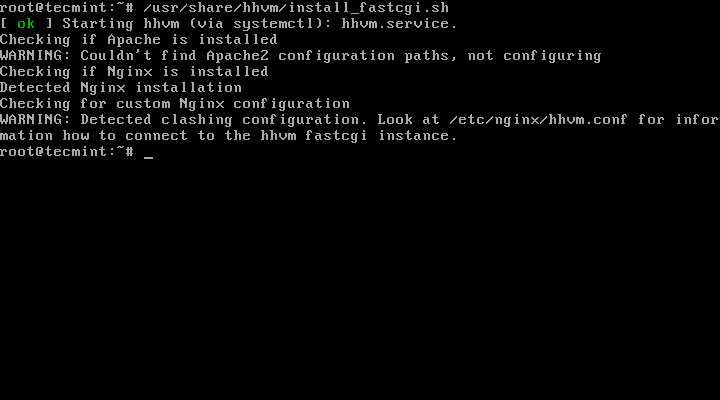 At this stage we shall install and configure HHVM. 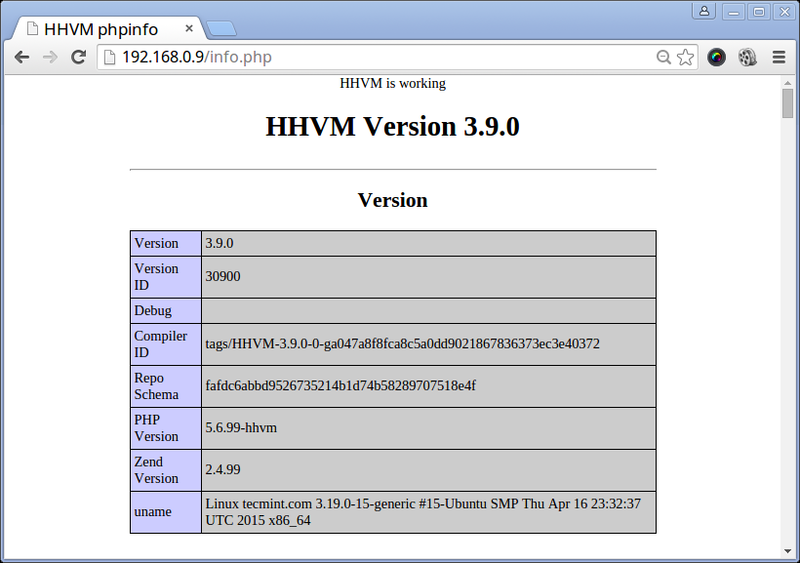 You need to add the HHVM repository to yoursources.list file and then you have to update your repository list using following series of commands. 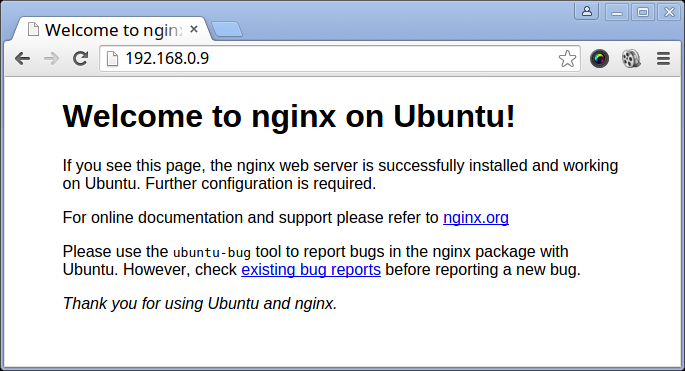 By default, the nginx configuration lives under /etc/nginx/sites-available/default and these config looks in/usr/share/nginx/html for files to execute, but it don’t know what to do with PHP.